Businesses and community organizations can also support the Recycle My Cell program by hosting a drop-off location. Registration is quick and easy and all set-up materials are provided at no cost. 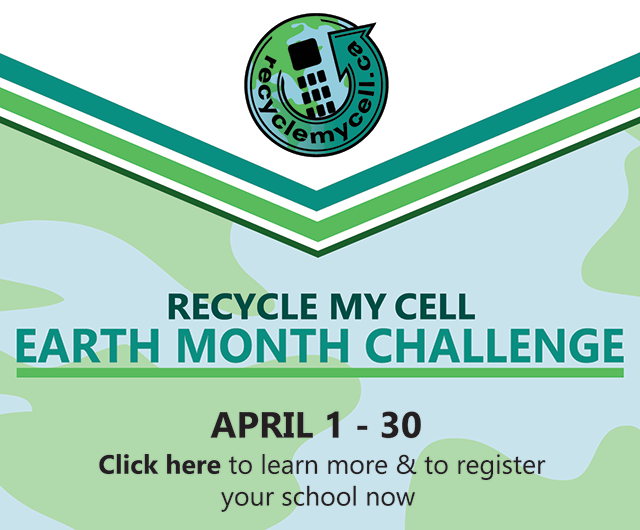 For more information, please visit https://www.recyclemycell.ca/host-a-drop-off-location/ or contact info@recyclemycell.ca.